A backyard pool is such a great addition to any home! Boise Concrete Pros can create a beautiful, durable pool deck by incorporating stamping, texture and concrete stain into your pool area. You'll enjoy the stunning good looks for many years. Concrete pool decks can be built in the color, style and texture of your choice. Add coping, borders and other decorative elements in contrasting colors for a striking and stylish appearance. Safety First! 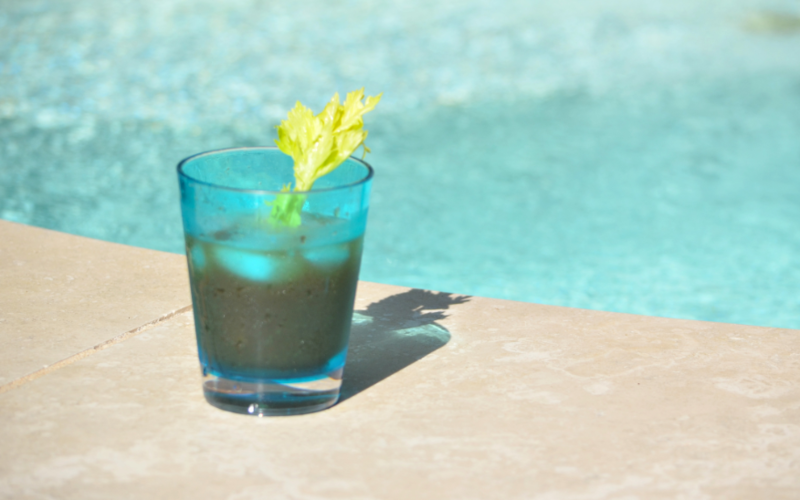 To keep your pool area safe, we will use concrete sealing with a grit enhancer. It will make the surface rougher and give your decorative concrete slip resistance. You are the boss! We promise to listen to you and deliver the project you want, it is as simple as that. 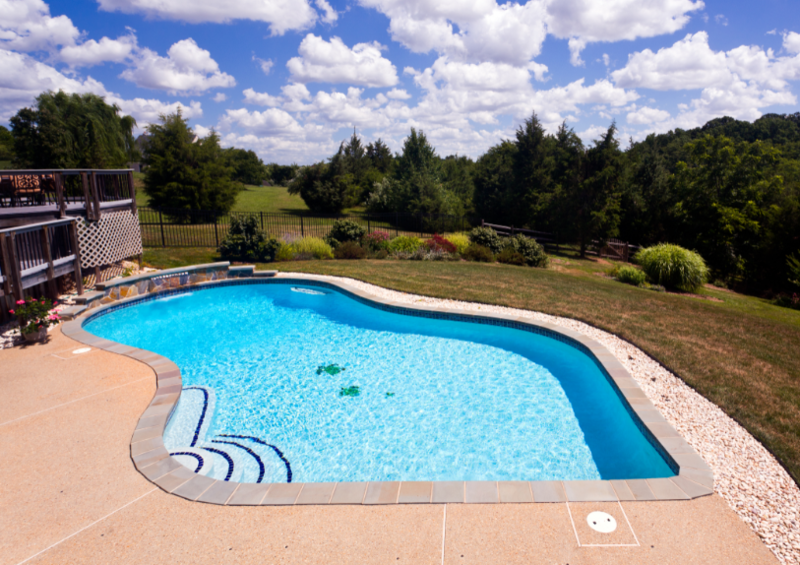 We are here to to help you design the perfect pool deck to complement your backyard design. We are here to make sure you are 100% satisfied with the finished project and that you have a beautiful pool deck area that you are proud to show off to your friends and neighbors.